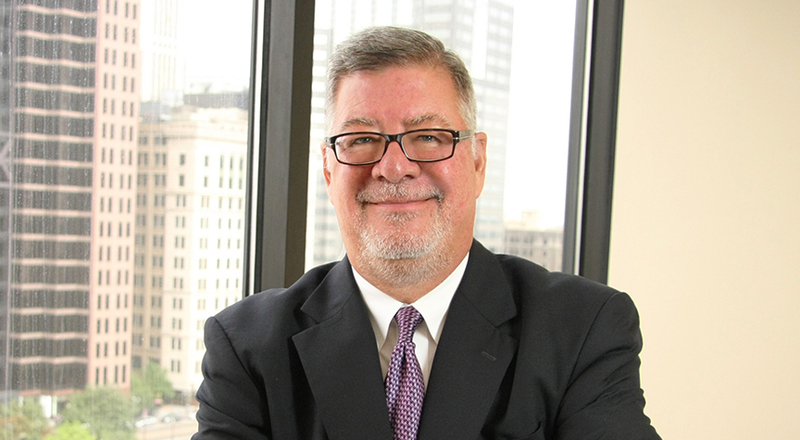 Mike is a litigator with more than thirty years of experience and has a broad depth of experience representing clients from across many industries, including defense, physician practices, technology, manufacturing, retail and insurance. He regularly advises clients in business disputes including commercial matters, trade secrets, as well as insurance defense litigation involving negligence, products liability cases and wrongful death claims. In addition to being a member of Taft’s Litigation Department, Mike is also a member of Taft’s Labor and Employment Practice Group. He provides counsel to clients regarding employer rights, including wrongful discharge claims, claims under Title VII, the ADA, FMLA, FLSA, Whistleblower and Employer Intentional Torts, and in matters arising out of workers’ compensation claims. Mike frequently appears on behalf of clients before various administrative agencies and courts and has tried numerous cases throughout Ohio. Mike received his undergraduate degree from Ohio State University in 1975 and his law degree from the University of Akron in 1978.